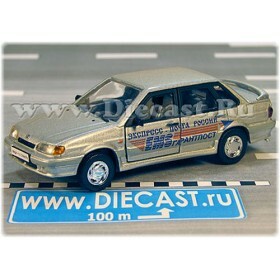 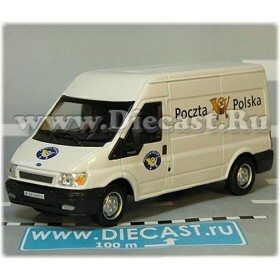 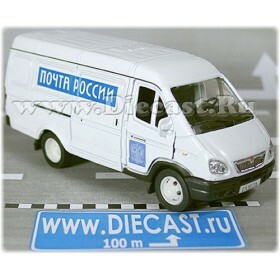 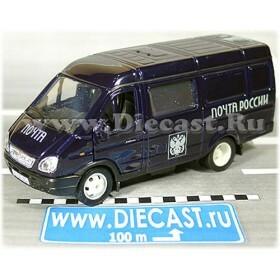 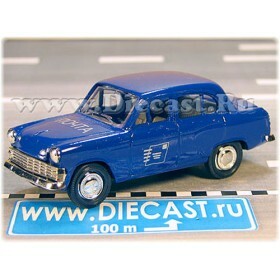 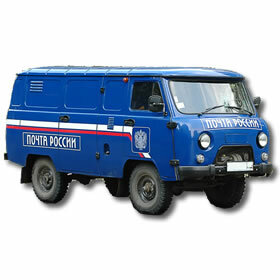 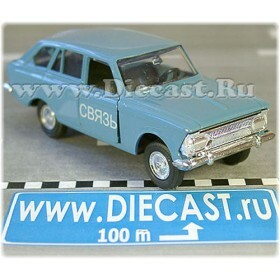 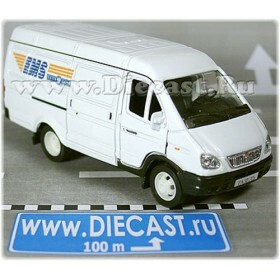 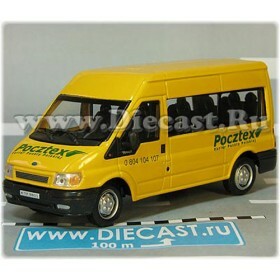 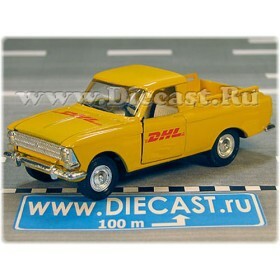 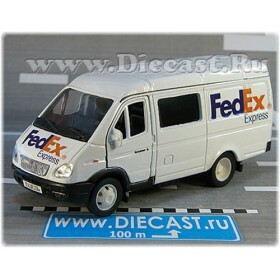 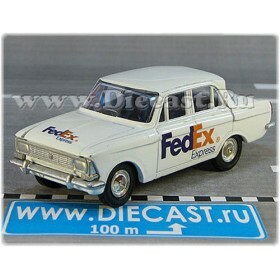 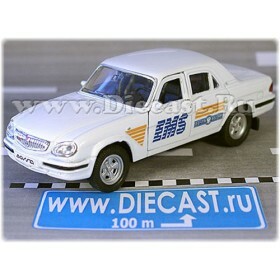 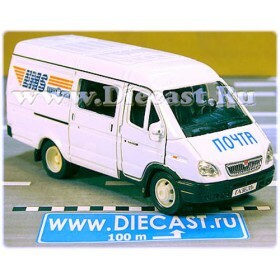 Here you can find scale models of Post offices cars, Postal service tracks, Mail delivery post centers vehicles, Postal operators transport units (cars and tracks) for postal and courier delivery of letters, parcels, packages and other correspondence, transport postal service automobiles. 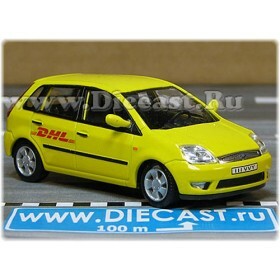 Model is MIB (mint in box) The model is 1:43 scale ( 1/43 scale ) Metal body with de..
Model is Brand New, MIB (mint in box)The model is 1:43 scale ( 1/43 scale )Metal body with detailed ..
Model is MIB (mint in box)The model is 1:43 scale ( 1/43 scale )Metal body with detailed plastics in..
Model is Brand New, MIB (mint in box) The model is 1:43 scale ( 1/43 scale ) Metal bod..
Model is Brand New, MIB - Mint in Box condition. 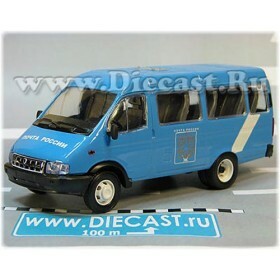 The model is 1:43 scale ( 1/43 scale ) ..
Model is MIB (mint in box) The model is 1:43 scale ( 1/43 scale ) Metal body with d..
Model is MIB (mint in box) The model is 1:43 scale ( 1/43 scale ) Metal b..
Model is Brand New, MIB (mint in box) The model is 1:43 scale ( 1/43 scale ) Painte..